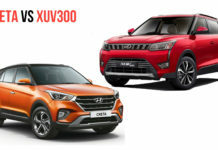 2019 has just started and 7 new cars have been already launched in India within 10 days, which includes Toyota Camry to Maruti Suzuki Wagon R. Manufacturers are planning to launch more models in the coming months and by the year end, we might see 40 new launches across different segments. Toyota officially introduced the eighth-generation Camry in India at Rs. 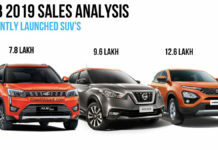 36.95 lakh (Ex-Showroom) and it was the first launch of 2019. 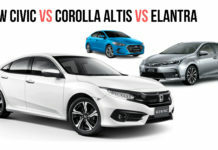 We are getting the global-spec model and the company has given an all-new design for the executive sedan. 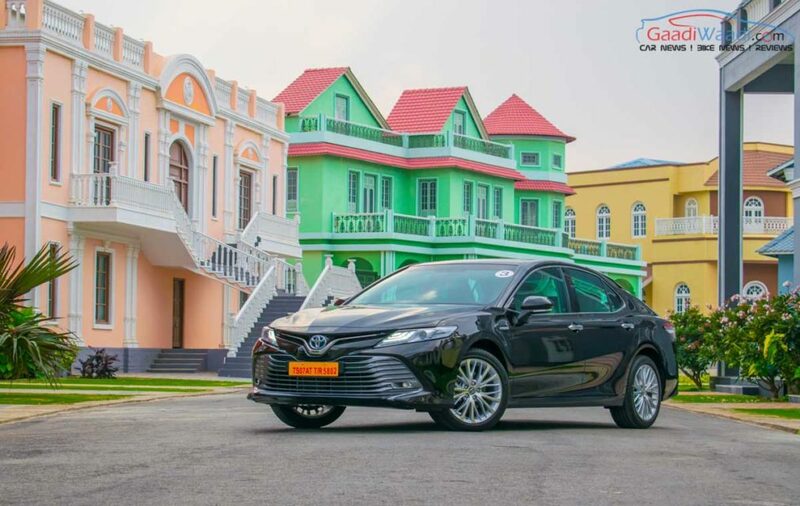 The new Camry is based on the TNGA platform and it is also the base for Lexus ES300 h.
The interior comes with an upmarket design and the sedan is loaded with premium features and technologies. The Camry hybrid is powered by a 2.5 L petrol engine with an electric motor and the combined output is 218 PS and according to ARAI, the Camry return 23.27 Km/l. 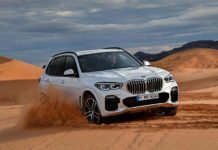 BMW launched the second generation X4 at the starting price of Rs. 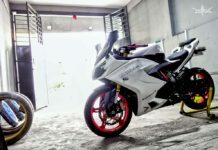 60.60 lakh (Ex-Showroom). 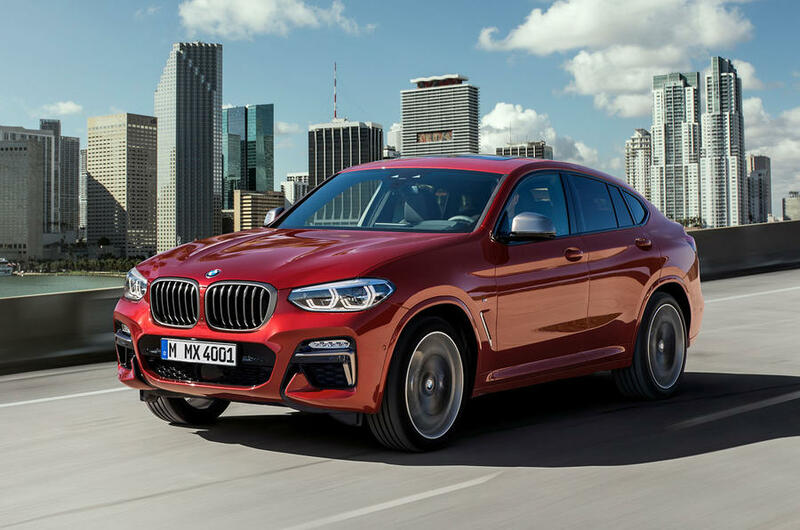 The new X4 is assembled at the Chennai plant and it is powered by 2.0 L diesel engine with 190 hp, 2.0 L petrol engine with 252 hp and the range-topping 3.0 L inline six-cylinder diesel engine with 265 hp. All these engines are mated to the new 8-speed gearbox with all-wheel drive system as standard. The coupe SUV is available only with M-Sport trim. 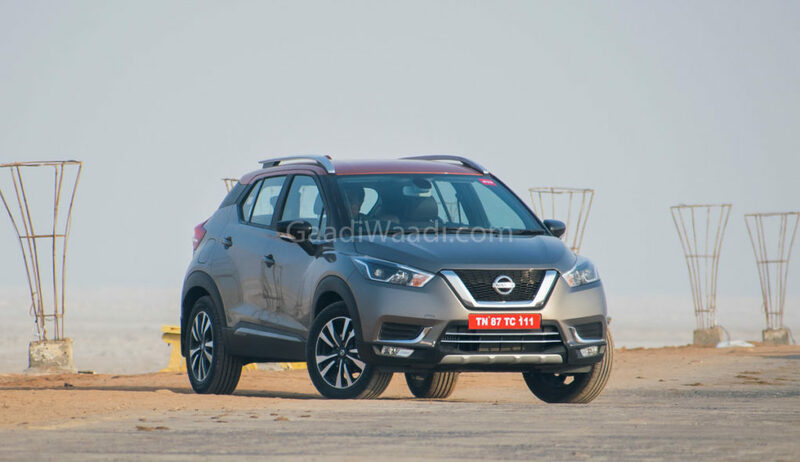 Nissan Kicks launched in India at the starting price of Rs. 9.55 lakh (Ex-Showroom). 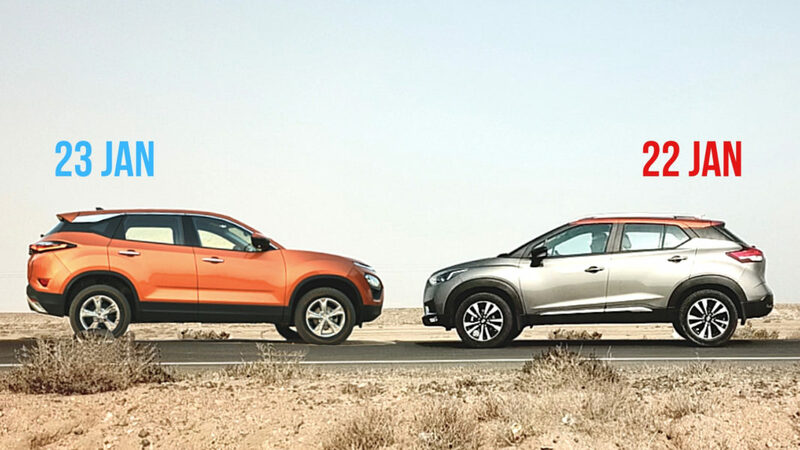 The India-spec model is based on the same platform as Renault Duster to keep cost down and the design is also slightly different to the global model. 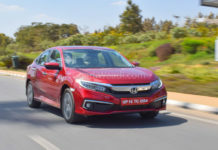 The Kicks come with segment first features like 360-degree camera system, climate control from base variant, touch screen infotainment system and more. 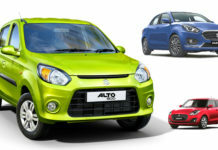 The compact SUV is powered by a 1.5 L petrol engine with 106 PS and 1.5 L diesel engine with 110 PS. Both mated to a manual gearbox. 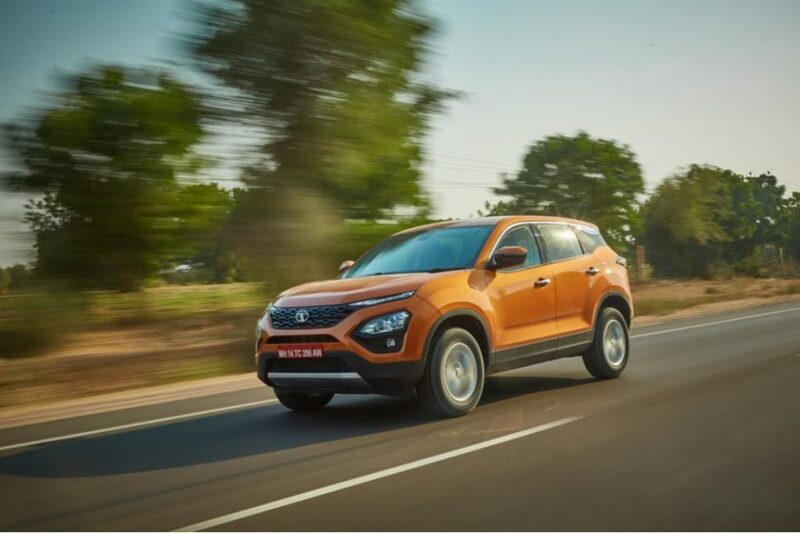 Tata Harrier was one of the most awaited models to be launched in India and the price starts at Rs. 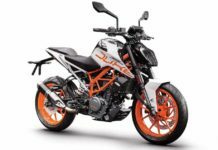 12.69 lakh (ex-showroom). The Harrier is based on the same platform as Land Rover Discovery Sport and both models share lots of parts also. The SUV is powered by 2.0 L engine sourced from FCA with 140 PS and mated to 6-speed manual gearbox. 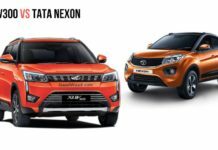 Tata Motors has given lots of features for Harrier like touch screen infotainment system, 9-speaker JBL system, six-airbags, ESP, Hill Hold Assist and more. 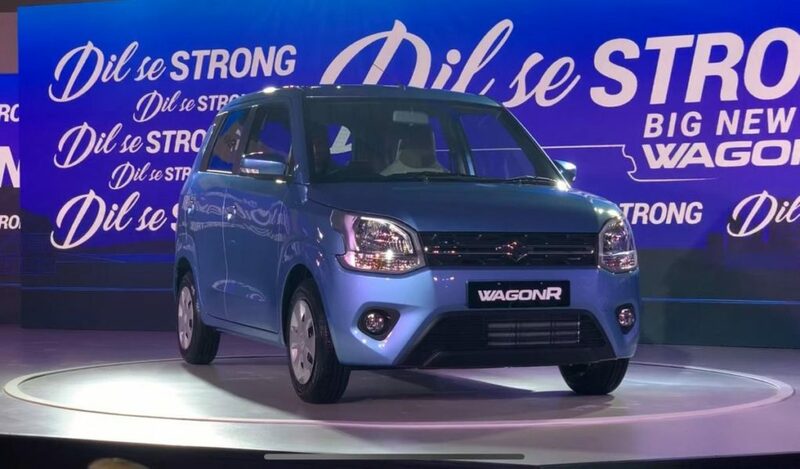 Maruti Suzuki launched the third generation Wagon R in India at Rs. 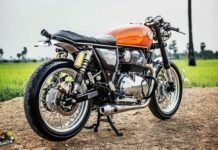 4.19 lakh (Ex-Showroom). 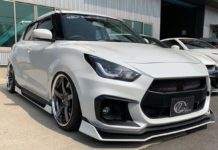 The new Wagon R is based on the advanced Heartect platform, which has helped the company to keep weight down and they have increased dimensions compared to its predecessor. The exterior design is new but they retained the tall boy theme while the interior gets a modern design and it is packed with lots of new features. The Wagon R is powered by a 1.0 L engine with 67 PS and 82 PS with the 1.2 L engine. Both of them are mated to manual and AMT gearbox. Mercedes Benz officially launched the V-Class in India at Rs. 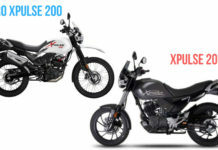 68.40 lakh (Ex-Showroom) and it is available in two versions – Long and Extra Long. The V-Class is powered by a 2.1 L diesel engine in India and it produces 163 PS and 380 Nm, mated to 7-speed automatic transmission. The luxury van comes with features like electric sliding doors, dual-zone climate control, 360-degree camera, active park assist to name few. The V-Class doesn’t have a direct rival in the Indian market. 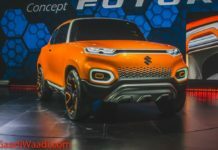 Maruti Suzuki introduced the Baleno facelift model in India at Rs. 5.45 lakh (Ex-Showroom). 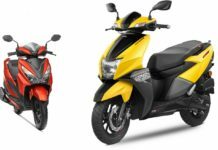 The facelift model comes with minor cosmetic changes like a new front bumper with redesigned fog lamp inserts and a new grille. 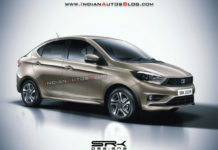 The company has also given a new design for the alloy wheels while the rear gets tweaked tail lamps and a new bumper. 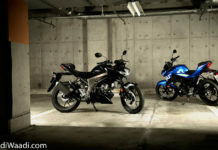 The interior changes are limited to new colour options like black and blue along with an updated infotainment system. 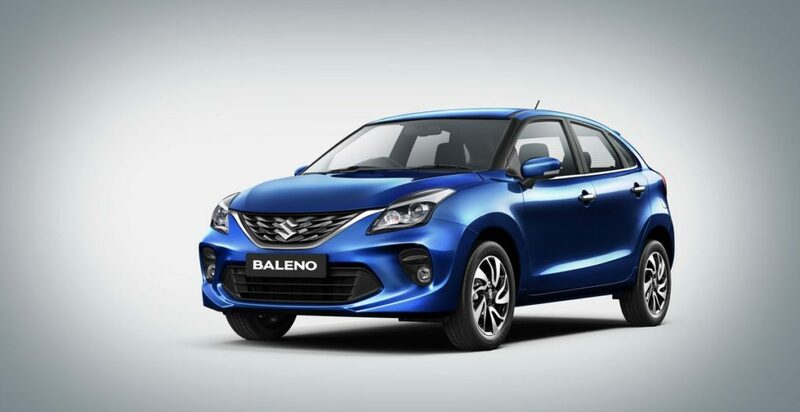 The Baleno retains the same 1.2 L petrol and 1.3 L diesel engines.